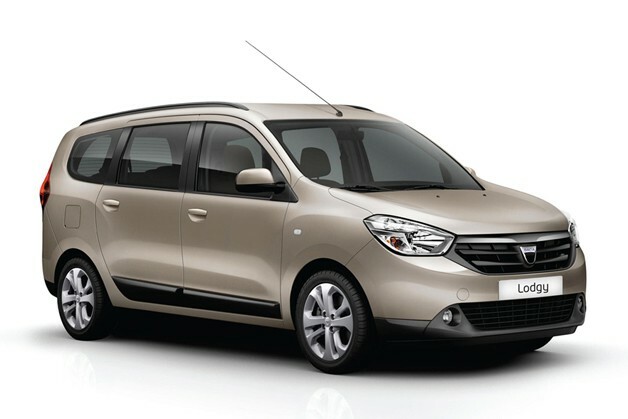 Renault could display Lodgy based MPV in India at upcoming 2014 Auto Expo with special focus on MPV segment to the likes of Ertiga and Enjoy. 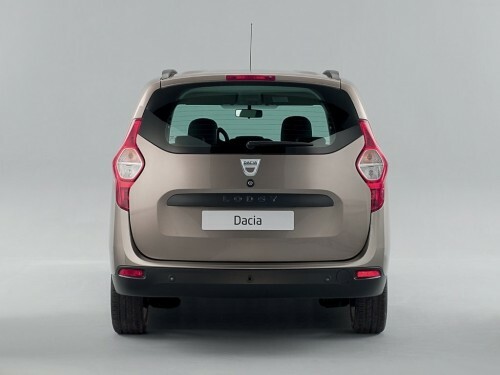 The new MPV could be placed under the product portfolio of Dacia, which would be a lower end brand. This 7-seat, three row MPV would be a direct competitor of the Maruti Ertiga and Chevrolet Enjoy, the compact MPV which has opened up an all-new segment in the Indian market. The new MPV could borrow its heart from K9K diesel engine 1.5L diesel engine which could be tuned to 85 bhp and should be enough to compete with Ertiga and Enjoy both of which are 90 bhp and 87 bhp. The Duster’s 1.6 petrol engine is likely to power the entry level Lodgy. The carmaker has also confirmed that the company is already working on the same with codenamed J92 at its Chennai factory. As per the sources, the launch could happen August / Sep 2014. Renault could place this MPV in price tag of Rs 7 - 10 Lac.